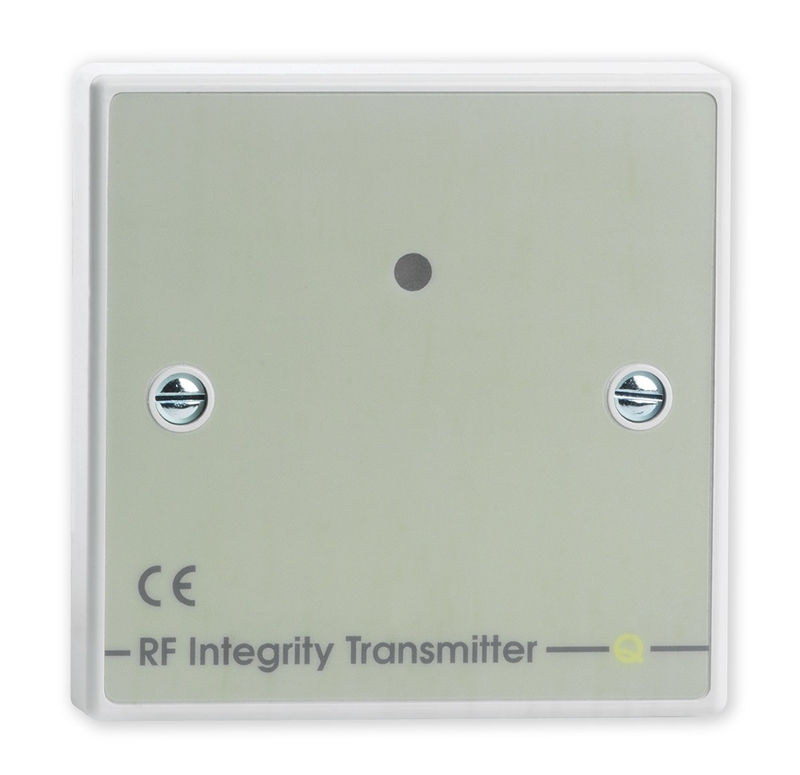 The QT421 Monitored RF Integrity Transmitter is intended for use with Quantec's QT422RX Radio Receivers. Helps ensure RF integrity and site coverage at all times by sending a periodic RF test transmission to Receivers with the same RF group address. Flags a fault at the Quantec Controller if a transmission is not received. 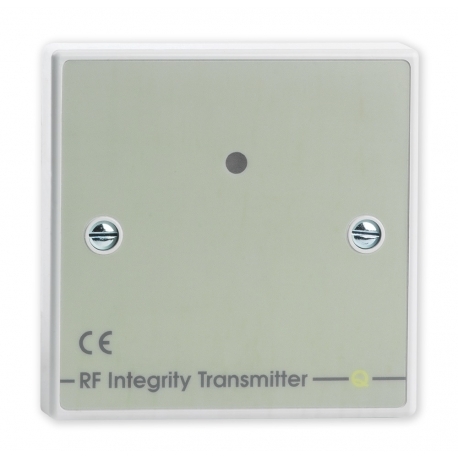 Typically located at strategic points on the installation - we recommend at least one RF Integrity Transmitter is used per Radio Receiver. Mountable on a 25mm UK single gang back box. 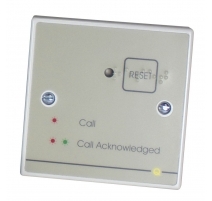 Takes its power from the Quantec network but is not an addressable device as it is monitored by the radio receiver(s) it is set to work with. 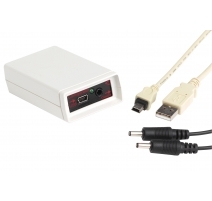 Power requirements Powered from the Quantec network. 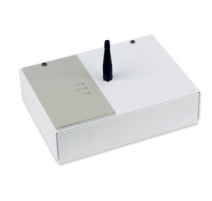 Controls RF Group ID dipswitch allows the transmitter to be set up with the same RF Group ID as the radip receiver(s) you intend to use it with.